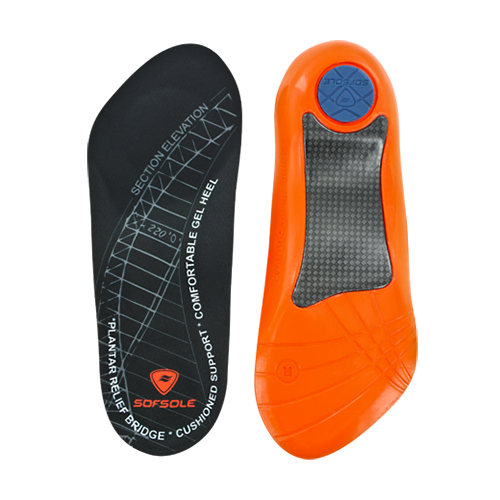 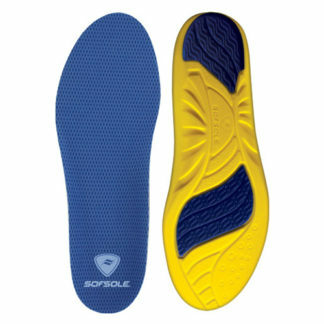 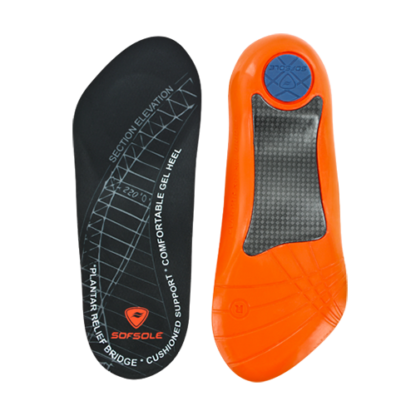 Sof Sol Plantar Fascia Insole. 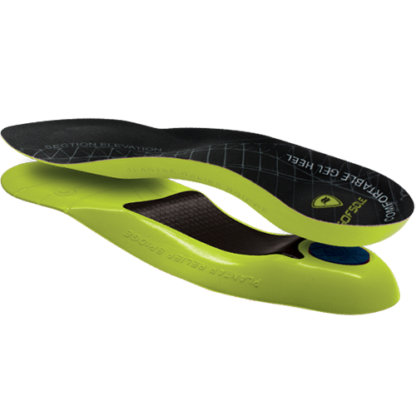 The Plantar Fascia Orthotic Insole is a long-lasting and comfortable solution for pain resulting from stress placed on the plantar fascia. 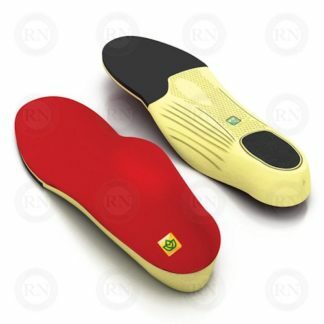 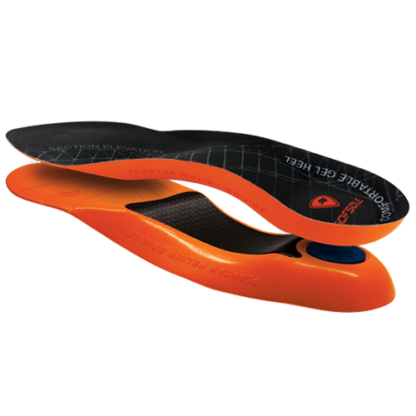 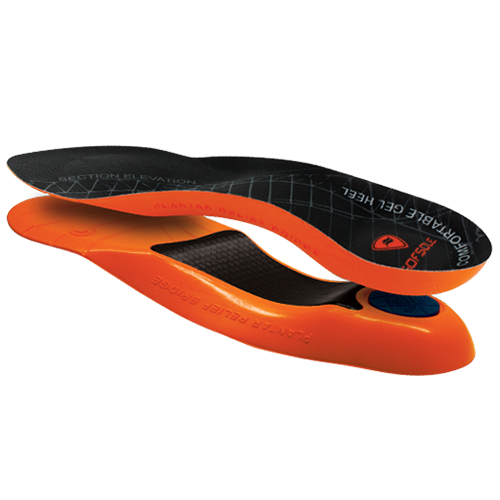 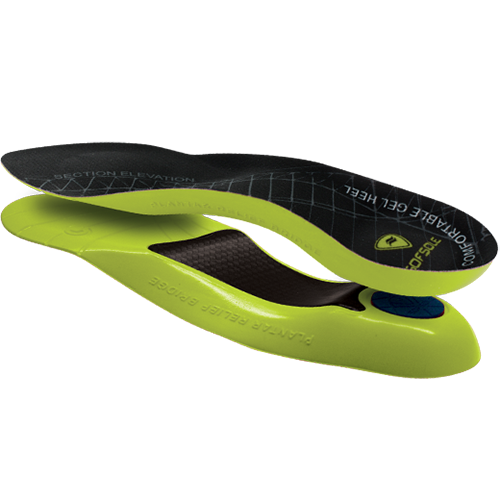 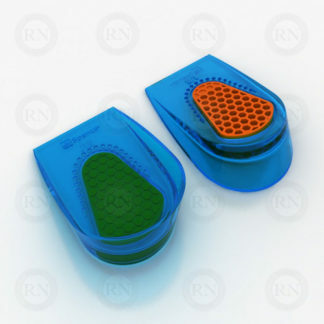 Its ¾ length design fits any shoe type and works to keep feet supported and stable.